A multi-brand consumer packaged goods company was experiencing consistent production issues related to their multiple consumer facing websites (e.g. 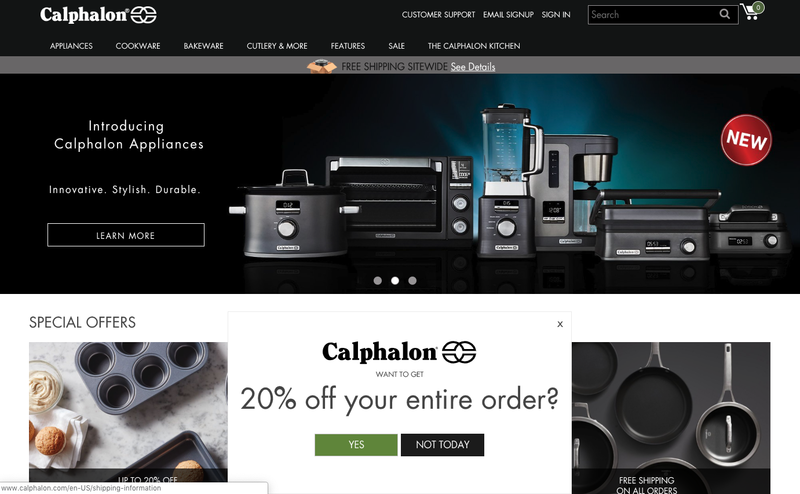 gracobaby.com, calphalon.com). To reduce the number of production hotfixes required after each deployment by focusing on efficient quality assurance in the lower environments, ImagineX was engaged to perform a proof of concept for QA automation testing.